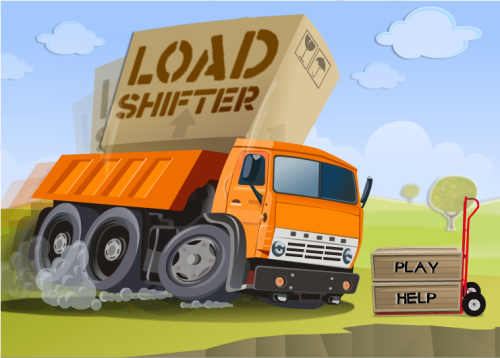 Description Strength alone is not enough to move heavy loads you need some skill alongside! Use arrow keys to move forward and backwards. Press space bar to launch goods into another truck. Collect bonus point at every level; play a level again to gather more bonus points. Upgrade your truck by swapping points with powerful spare parts.